 Sarasota Gated Communities | Gated Homes For Sale - Sarasota Fl. Our area delivers many Sarasota gated communities, each having it’s own array of amenities. Many Sarasota real estate buyers seek out Sarasota gated communities for a variety of reasons. Some only plan to use the home as a second residence, and feel a sense of security knowing the neighborhood is gated. Others enjoy the increased property values that some gated communities provide. Sarasota Gated communities may be private or public communities. For example, University Place in Sarasota is a gated community with a gate attendant, however the roads are public roads, so the attendant may not refuse someone entry. The attendant may ask where a visitor is going, and may record the visitors license plate, however they attendant may not disallow entry. On the other hand, the neighboring community of University Park is a private community, meaning the roads are not maintained by the county, and funds for road repairs are funded by the community itself. In these cases, the guard attendants can refuse entry to a visitor if the visitor is not pre-registered for arrival, or if the home owner that the visitor is coming to see is not home. There are pluses and minus to both types of gated communities. Private communities offer additional security measures, however the homeowners fees are usually higher for private communities due to the addition expense of maintaining private roads. 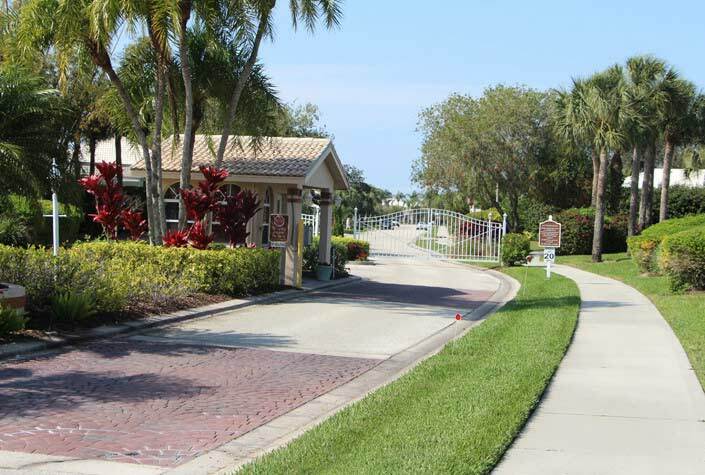 Finally, there are gated communities in Sarasota that are not staffed with an attendant, and entry is controlled by a code or remote. These are also private communities, but choose not to staff the gate house. If you are looking for a nice secure gated community in the Sarasota area, look no further! We have included a list of many different gated single family home communities in the Sarasota area! Please do not hesitate to contact us with any questions or if you would like additional information on any particular Sarasota gated community.